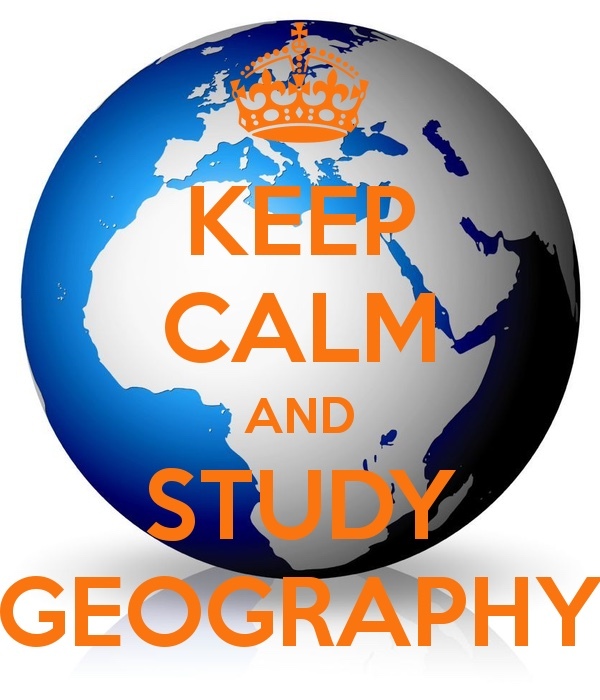 GeogSplace: Geography is a must in the curriculum!! From time to time I come across writings that set out to articulate the nature of modern geography and why it is important that geography is an integral and critical part of any school curriculum. In 2006 AGTA had an attempt at such a document when it produced and circulated the document, 'Australia needs Geography'. It is especially pleasing when you come across a piece of work that affirms ones thinking and says it far more concisely and eloquently than one can. The following excerpts from an blog posting by Sean Hampton-Cole from South Africa is just that. A wonderfully articulated description of what modern geography is and why it should be taught in schools. It is important to note that the majority of quotes in the article are from a publication by The Geographical Association titled; A Different View If you want to read the whole piece just click here. Don’t take Geography if you want to know what the capitals of the world’s countries are. Don’t take it if you’re interested in the major imports and exports of Tajikistan. And stay away from Geography if you like knowing the location of major rivers, mountains and deserts. These things are not Geography. They may have been half a century ago. But this is not what Geography is today. Geography is the biggest, most relevant, most future-focused and dynamic subject there is. 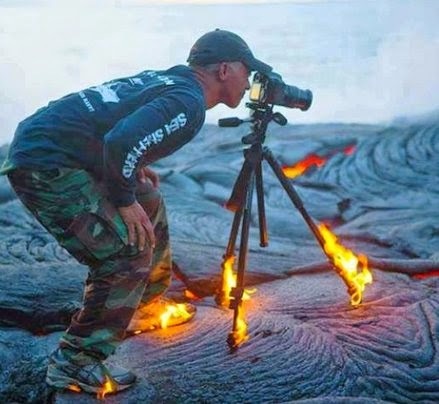 You literally study everything there is on planet earth – both the natural elements and the human. It encompasses elements of Biology, History, Economics, Mathematics and huge chunks of Science. It is also both a practical and a deeply philosophical subject. Yes, the subject matter is diverse – everything from tropical cyclones to volcanoes, from the dynamics of cities to population pyramids. But there’s also a lot more… Geography gives us a ‘zoom lens’ to think with. Geographers are experts in the twin skills of analysis and synthesis. That is: they can break down an issue to see how it works by studying its parts, and they can put a range of factors together in order to understand how things function as an integrated whole. Perhaps most importantly, Geography gives you a sense of how everything fits together and is connected with everything else. Another important theme that runs through Geography is the idea of BALANCE. Geographers constantly encounter things that have not yet fully been explored or understood. We are honest about not knowing everything and so are able to change our minds when we discover new evidence. In teaching us how to think more clearly, Geography also enables us to be less judgemental and more open-minded. It also teaches us to follow the scientific method by trying to find, interpret and evaluate evidence. Geography is just plain interesting and it stimulates the curiosity to find out more. Thanks for this terrific article Sean. You may also be interested in Sean's Slideshare on What geography really teachers us - have a look! I was also particularly impressed by The top 10 reasons to study geography from Canadian Geographic.The 'Why Study Geography' video from the UK Royal Geographical Society is also a great resource to advocate for geography.